Find out another famous composer in the world in Johann Sebastian Bach facts. 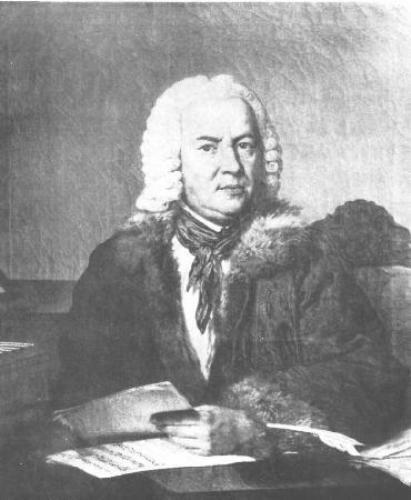 He gained his fame as the classic baroque musician and composer. Until this present day people are inspired by his creation. You can see his work of art played around the world. Here are some facts about Johann Sebastian Bach. 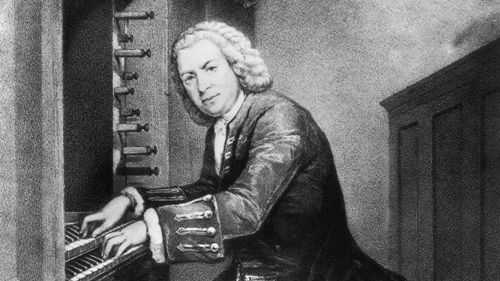 Bach was born on March 31st, 1685. When he was a child, he lived in poverty. He has to beg from door to doo to gain money. He also sang on the street to collect coins. Bach did not have a good life as he was a child. When he was 10 years old, his mother and father died. He only lived with his brother. 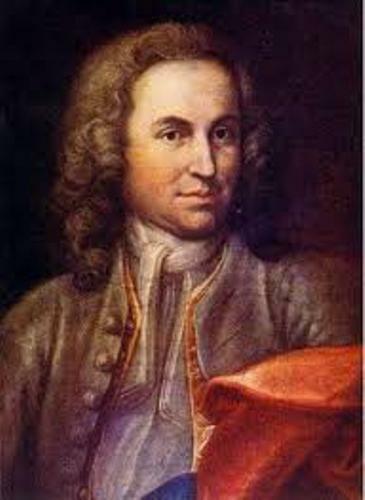 One of the famous organists that Bach loved to hear was Buxtehude. He walked for a long distance just to hear and see the famous organist playing the instrument. 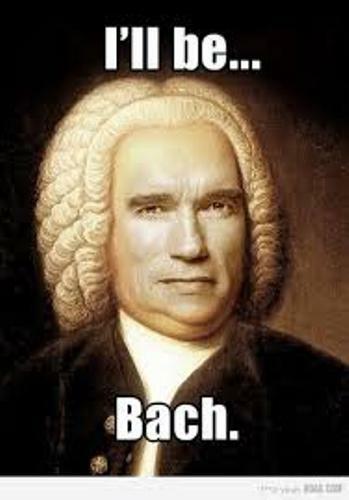 Bach is a genius. He played different kinds of musical instruments. Some of them include violin, organ, and clavicords. He loved to play the stringed instruments. Handel was his fellow countryman. However, he never met him. This man wrote many types of music for different musical instrument. He usually created the chorus and solo. When he was alive, most printed music was expensive so that people from the high class were the one who could buy it. Thus, Bach copied a lot of music. The wife of Bach was his second cousin. Her name was Maria Barbara Bach. She came from Arnstadt. Both got seven kids. His first son is named Friedmann. Little Preludes was a book that Bach wrote for his little son. On July 28th, 1750 Johann Sebastian Bach passed away. The work of Bach is remembered by people until today. Some of his creations include Mass in B Minor, The St Matthew Passion, Various sacred choral music, The Well-Tempered Clavier, Brandenburg Concertos and many more. 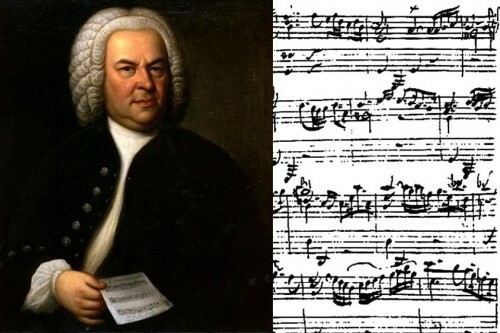 Are you fascinated with facts about Johann Sebastian Bach? Alexander Hamilton facts are the basics trivia about this man. Alexander Hamilton for some people has become a hero.